It is not always possible for a company to control their online reputation. 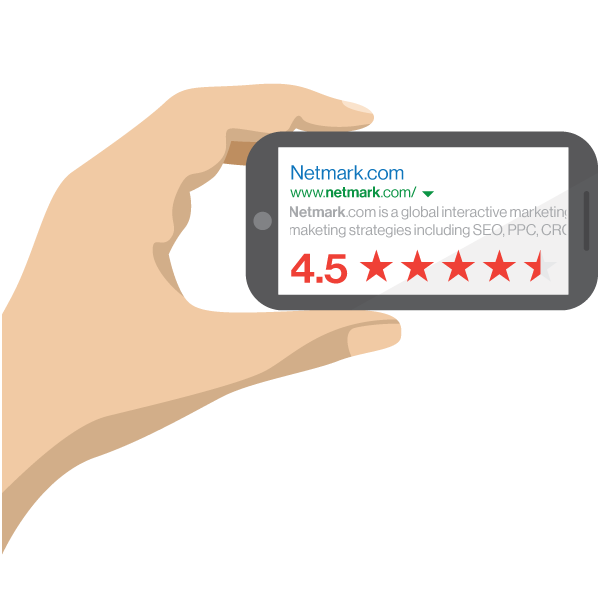 When a complaint is filed with a negative review site, such as Yelp! or Pissed Consumer, it can have a major impact on the business. There are a lot of ways to combat the negative review, and before seeking the help of a professional reputation management company every business should try to manage their reputation. However there are times when it is necessary to seek the help and advice of a professional organization. Before deciding that it is important to hire an outside company to manage online reputation, take a moment to evaluate the position of the negative reviews compared to primary keyword placement. 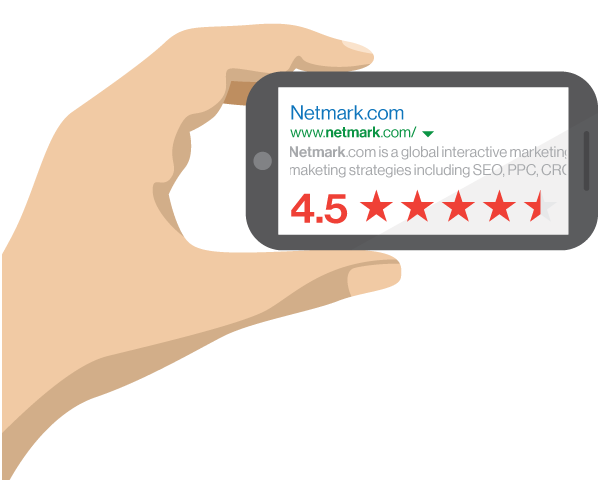 Do a search for primary keywords, especially keywords that contain the business’ name, and notice where the review site falls in comparison to other websites. This is important, because most potential consumers will use search engines to research companies before buying services or products for them. When this happens it is disastrous if the first website they see is a negative review site. If this is the case, a professional company will be needed. Look into hiring a highly rated company to combat this situation. Before seeking the services of professional company compare the ranking of the negative review site to owned assets. Many businesses have numerous webpages and a significant footprint for their company. Be sure to take time and properly link owned assets to primary websites that should be ranked. It is important to utilize the all assets available to combat a negative website, especially if it is having an pronounced impact on the success of the business. Before seeking the help of a professional reputation management company, ensure that all avenues of free websites and social media are being used. Capitalizing on free websites to boost a website is both easy and highly profitable. Building a social media profile through the various social media websites can not only begin to rank strongly for the website, but can also help boost owned assets. Other assets to consider are paid assets, such as premium directories, such as lawyers.com, if the business is a law firm. Directories are powerful ranking entities and can add quite a bit to a company’s profile while boosting rankings. Also, having an active page makes it more like to rank, which again can help push down the negative review site. It is also important to know the cost of having a negative review site ranking highly for primary keywords. Reputation management is not a fast and easy fix. It has long term goals of improving the company’s profile and image and to responsibly address the concerns of the negative review. 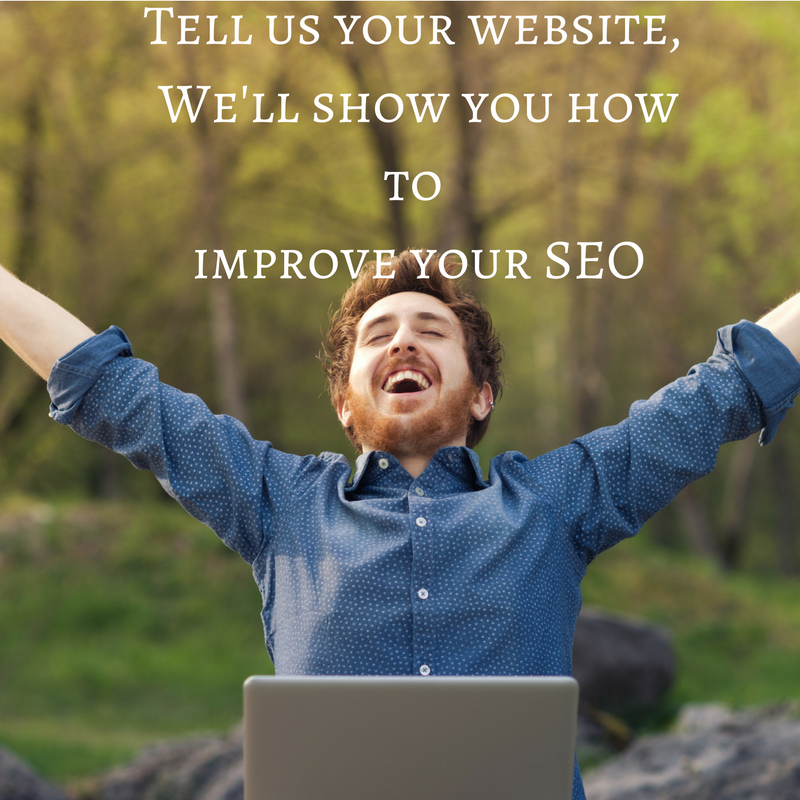 If the business owner determines that the cost of pushing the negative review site down is less than the cost of having it rank, then obviously it is not worth seeking out a professional company to manage a tarnished reputation. Always keep in mind that the internet is largely unregulated when it comes to free speech. Many people and companies will say horrible things about opposing businesses to increase their own bottom line. Also the old adage, “When a company does something well one person learns of it; when a company does something wrong, everyone hears it.” This is especially true online where everyone is given a voice and a forum to post thoughts and critiques. Online reputation management is an essential aspect of conducting business online. There is no easy way to address a negative review once it has been posted online. Working to address all complaints and providing the best service possible will go a long way in rectifying any problems or avoiding problems in the future. Maintain a strong social media presence, and utilize available assets to maximize online presence is a must as well. And if a negative review is posted about your business, remember to review several proposals before signing a contract. Be sure to know the game plan and what the company will be doing to combat the complaint.